← Nepal Earthquake Relief – Print Sales – continues! 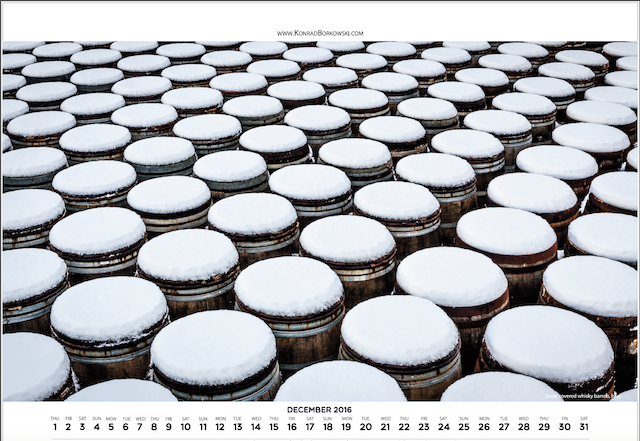 Islay and Jura 2016 Calendar – SOLD OUT! 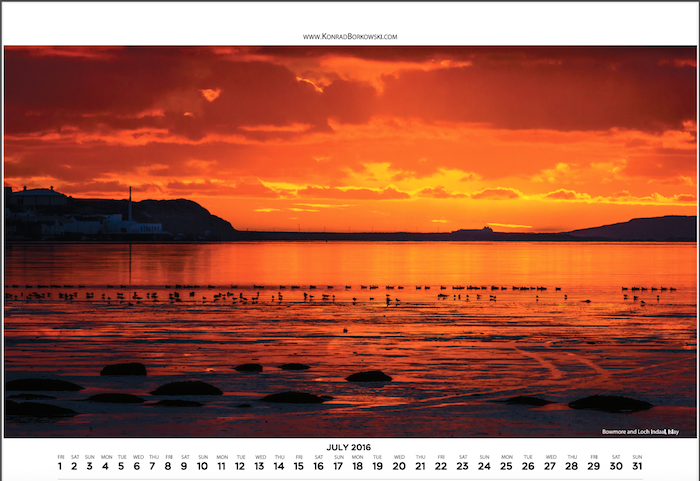 12 pages of stunning photographs plus cover all printed on high quality 300 gsm coated paper in 13×9 inch size – £9.95. 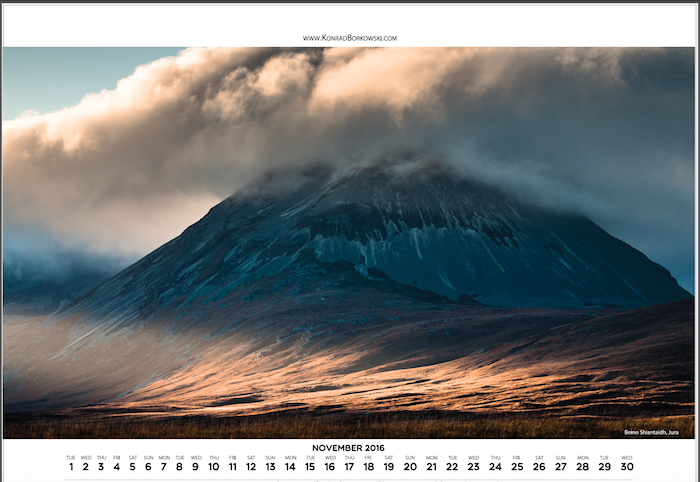 The calendar can be ordered via PayPal links below with UK delivery (or free Jura delivery). 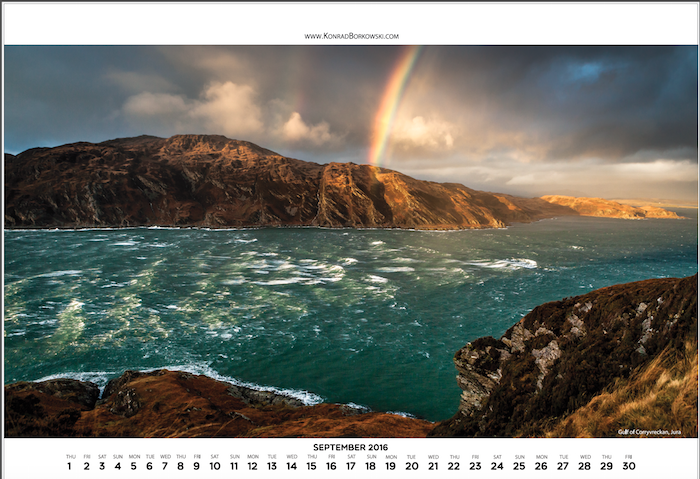 You can also combine your order with my Jura: The Wild Island book (now at £19.95) and pay no extra postage for the book. Payment can also made by check or bank transfer – please,get in touch for details. As always, you can return any of my products within 14 days for a full refund. 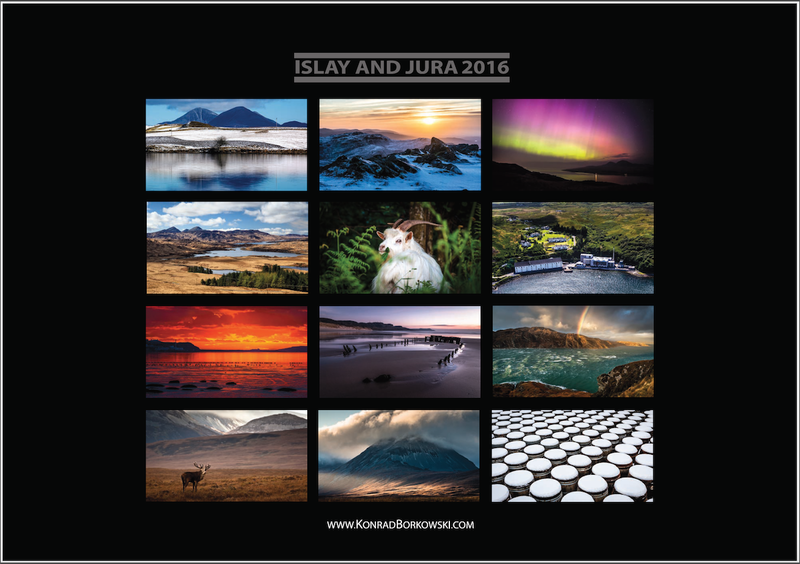 For more copies or if combining your order with the Jura: The Wild Island book which will be added at £19.95 with no extra postages cost, please, get in touch for the total depending on the number of copies. 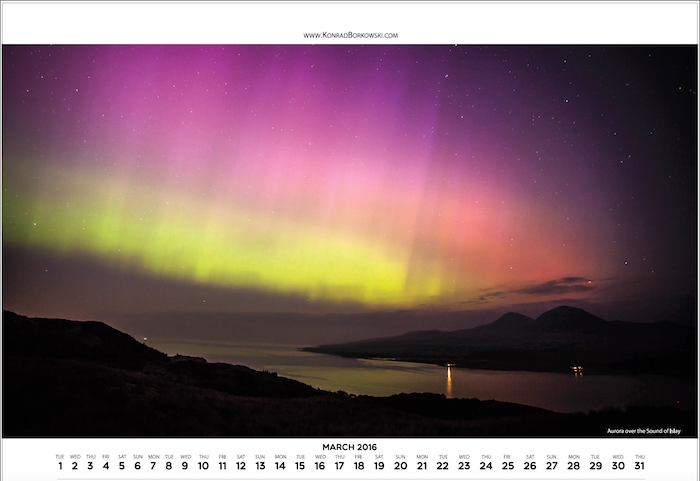 Gallery | This entry was posted in Islay & Jura 2016 Calendar and tagged 2016, calendar, Islay, jura. Bookmark the permalink.